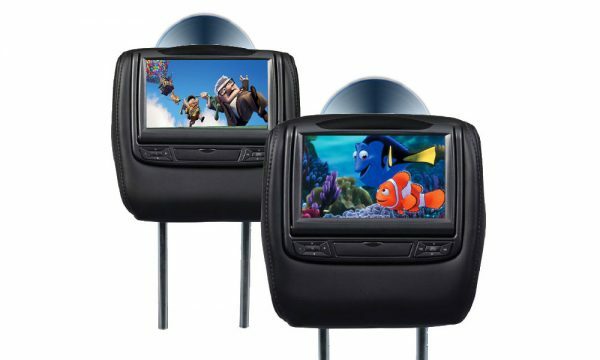 The Advent ADV2010 universal seatback mobile video system fits most vehicles. 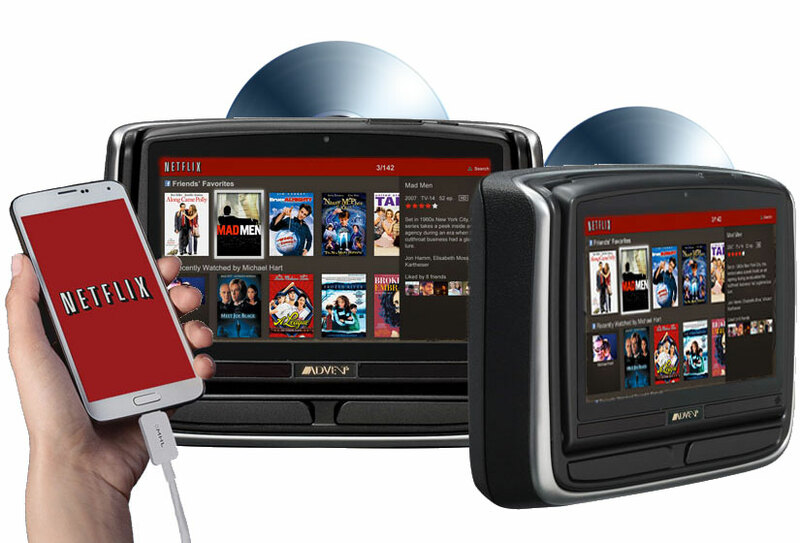 This system features a large 10.1 inch LED back-lit panel, HDMI input for Smart Device Connectivity (Roku, Fire Stick and ChromeCast) for streaming content, integrated DVD player, USB inputs for charging and media playback, StreamCasting to wirelessy stream media from a smart device, MicroSD Card, universal mounting bracket and removable design. This sleek seatback headrest solution is perfect fit for any family on the go that wants to bring their media entertainment with them.